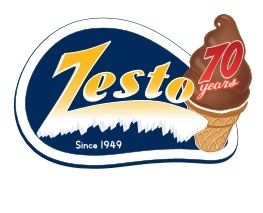 During April, Zesto Drive-ins(Piedmont Road) is offering a FREE ice cream cone with sprinkles to our student members and 10% off to ALL PTSA members during the school year. Take your punch and member cards to the restaurant for your discount and free item. Many thanks to our generous partners at Zesto Drive-ins. Receive important emails from NAHS administration and the PTSA, including our Warrior Weekly newsletter published Sunday evenings.